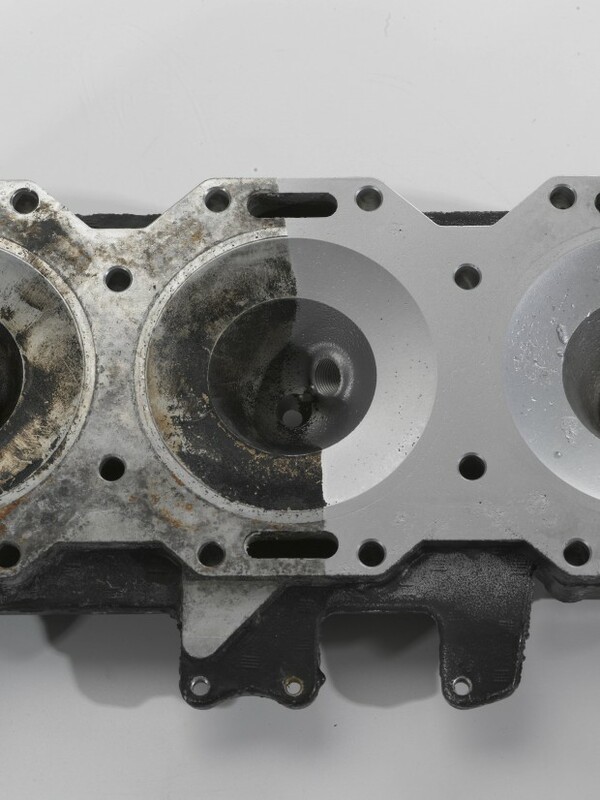 For the Automotive Reman industry, Wet Technologies has developed efficient wet blasting systems that compress the production cycle and result in higher margins. These systems condense common individual applications and eliminate several steps, reducing time and floor space. In addition, the Wet Tech process uses less abrasive media than dry blasting, little or no chemistry, and reduces and contains waste. The rebuilding / reconditioning of engine, drive train, wheel, and brake components to as-new operating condition is currently a long multi-step process. 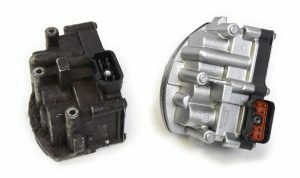 Parts that have contaminants such as rust, oxidation, paint, grime, oils, and burnt scale are generally pre-washed, soaked, shot blasted and / or dry blasted, and then washed and dried again. All before they can be rebuilt. The Wet Technologies’ automated system gives you an edge that saves both time and money. An example is the descaling system created for top NHRA drag racers. “Beautiful machine, very well built. I am extremely impressed with descaling and cleaning…I’ve blasted for years and it far exceeds most.